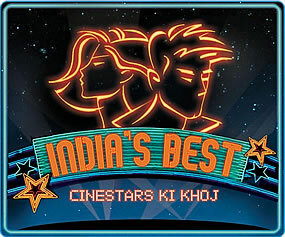 India’s Best Cinestars ki Khoj is a reality talent show for aspiring actors and this time promises to go beyond the traditional boundaries of acting into the realms of dance, comedy, action and other genres. The first season was premiered on Zee TV in 2004, and this is its second season in 2014 thus after a gap of 10 years it is coming back again. 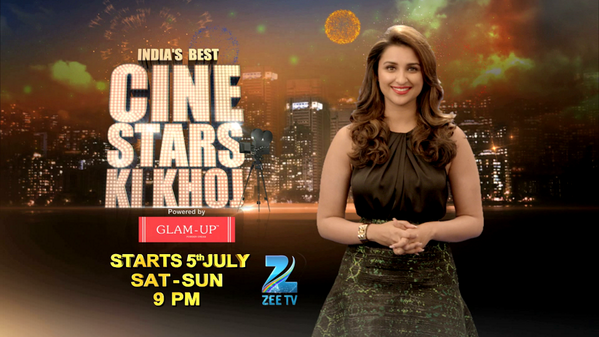 At any stage of your life, if you have thought to become a cinestar then this is your chance to become one..